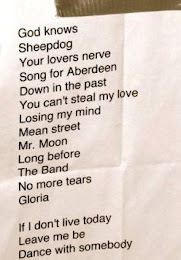 " All the music we´ve played are filled with so much anger and love and passion for Mando Diao that it´s almost rude not to show it. " Watching DVD Down in the past is really surreal feeling. 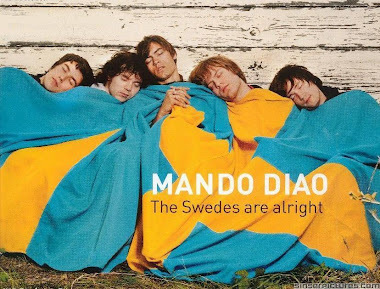 Have I already told you, how much I love you Mando Diao? I guess, maybe thousand times.